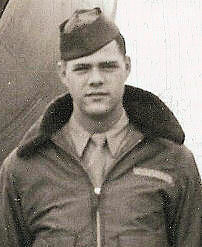 Conrad Edwin Vogt was born 28 March 1925, Victoria, TX to Gottlieb William Vogt and Tommie Martha Cantrell. He married Patricia Brown on 9 Aug 1944; They have one daughter Connie. According to WWII Enlistment Database He enlisted 12 March 1943 entering from Houston, TX.